← ‘Nurturing the Nations’ Portuguese translation is underway! Please join us in praying for an exciting development in the DNA global movement in Latin America! September 10-13, more than 100 Christian leaders from Latin America and Spain will gather in Panama City to build relationships, renew their visions for their work and lives, and potentially form several new DNA local networks across the Spanish-speaking world. Plans for this DNA Regional Forum for Latin America grew out of personal conversations and the stirring of the Holy Spirit at the DNA Global Forum in Brazil last March. The initiative is being spearheaded by Yarley Niño, the contact person for the DNA local network in Puerto Rico. 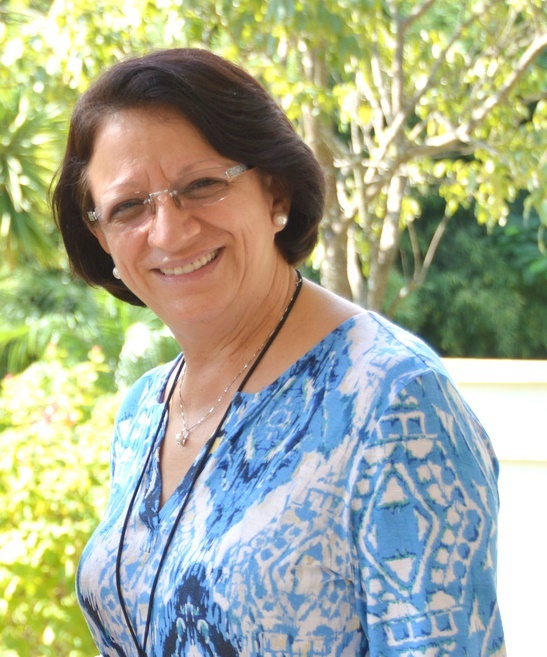 Yarley also serves on the DNA’s Global Leadership Team and has directed Puerto Rico’s YWAM (Youth with a Mission) base since its inception in 1984. Our ultimate prayer is that God would receive all the glory for any good things that take place at this event or in DNA networks around the world. You can learn more about this event here or by e-mailing info@disciplenations.org.